Burger King, Procter & Gamble, KFC, Nike and more are among this year's brands. 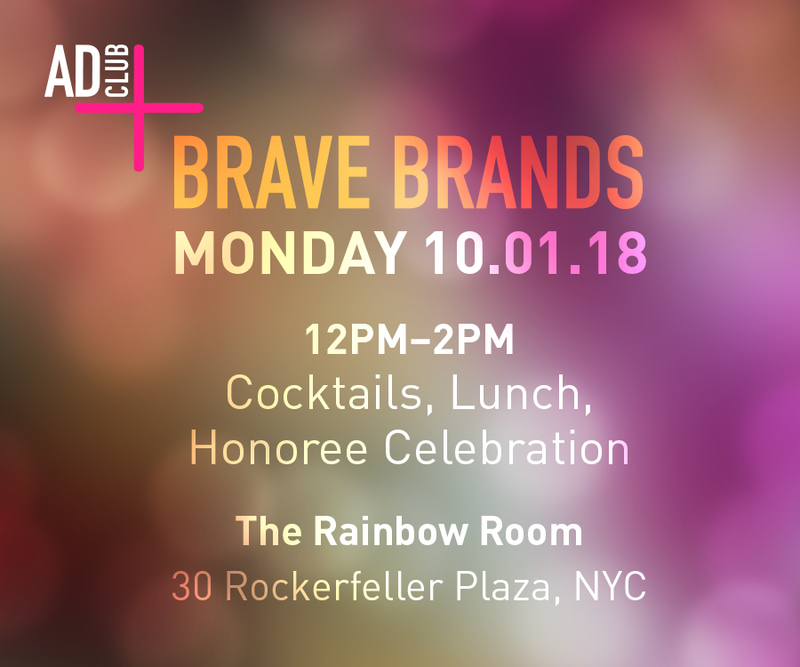 On October 1, the Advertising Club of New York will honor 10 marketers and agencies who have successfully partnered and taken risks together as part of the organization’s Brave Brands program. The Ad Club of NY has produced the International Andy Awards since 1964, and four years ago, the Andy Awards highlighted the importance of bravery in marketing with its annual Bravery Awards and Bravery Talks series. Brave Brands looks to celebrate marketers whose bravery show through in a piece of Andy-winning work. As in previous years, the 2018 Brave Brands honorees were selected by this year’s Andy Jury members. Campaign US is a sponsor of this year's event. 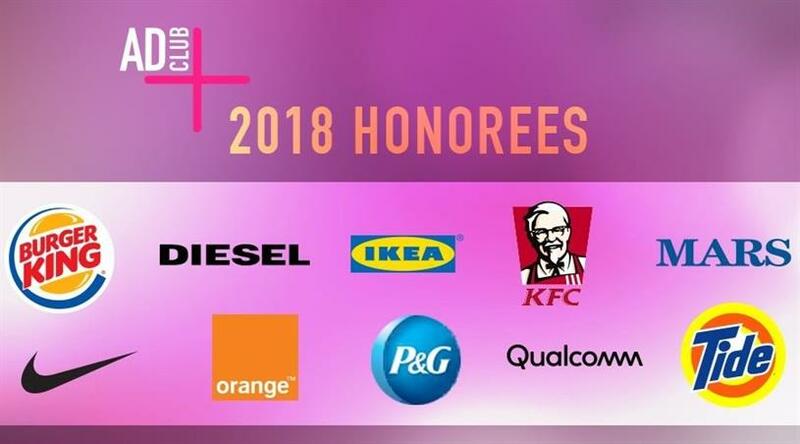 "Brave Brands is all about brand and agency collaborators working together to change the conversation, push the boundaries of creativity, and make consumers stop in their tracks or gain a new perspective," said Gina Grillo, President and CEO of The Advertising Club of New York and International Andy Awards. She added: "It’s fair to say that these outcomes are a result of tough choices, taking the road less traveled and sometimes gut reaction. But as we have seen time and again, the payoff is game-changing. This aspect of the Andy Awards judging is truly inspiring and sets the bar really high."